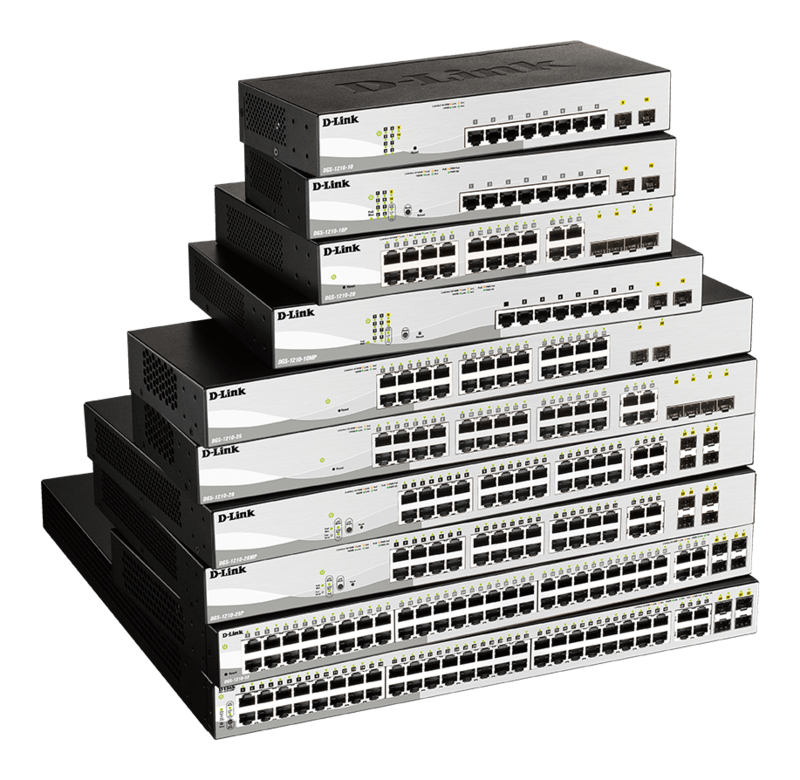 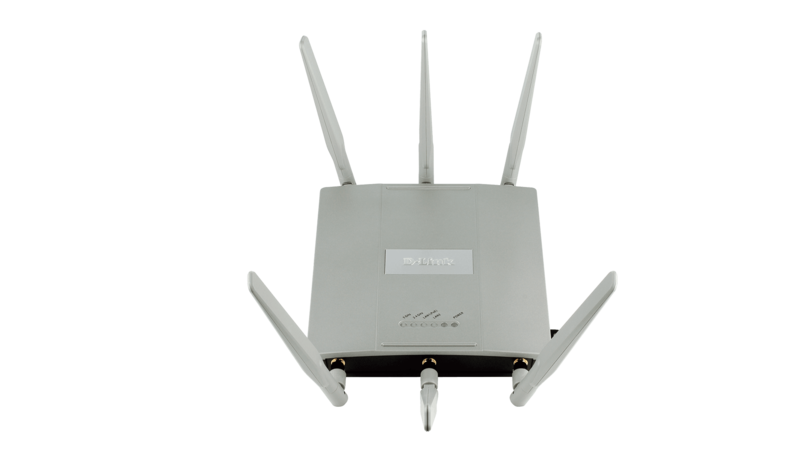 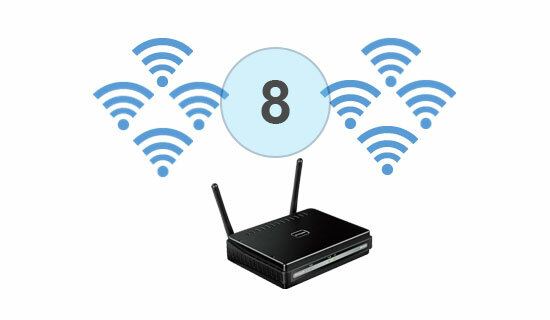 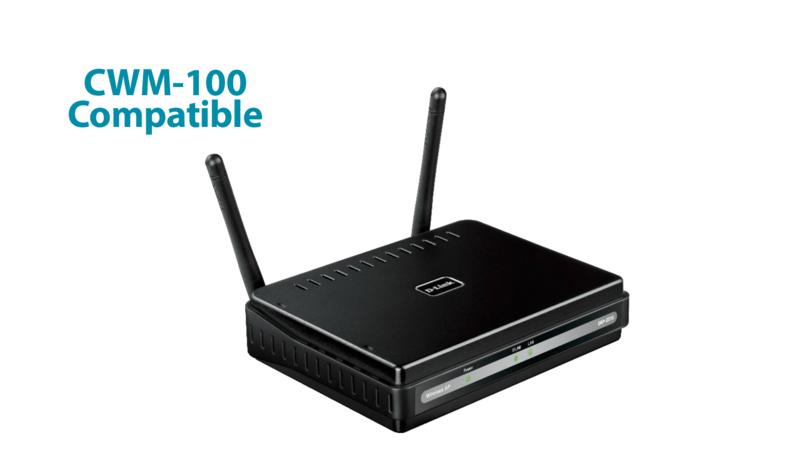 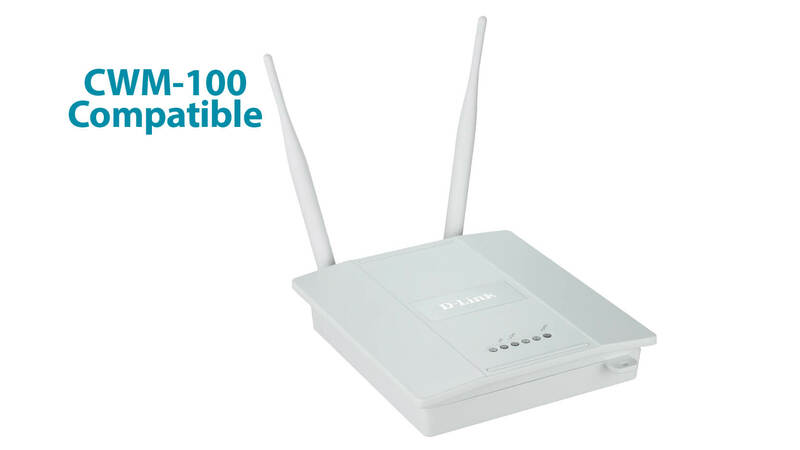 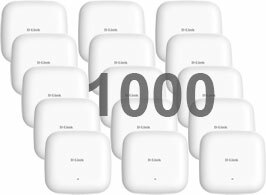 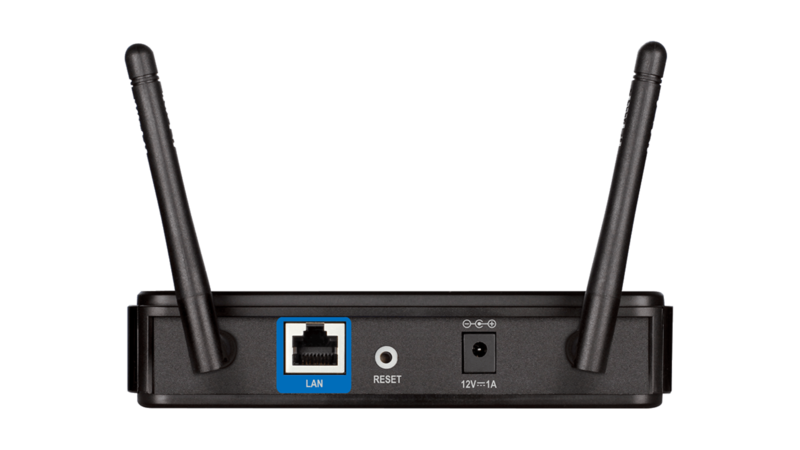 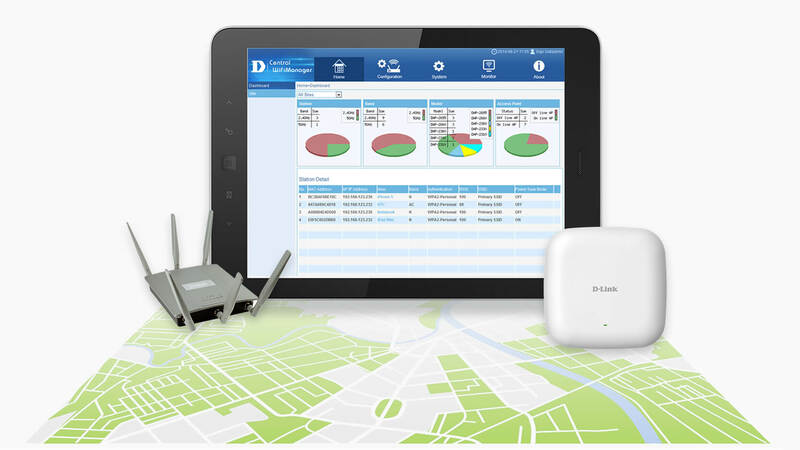 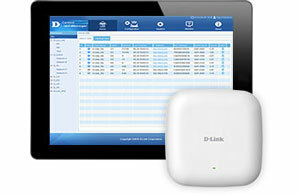 The DAP-2310 is a single band Wireless N access point ideal for any small business or school requiring a fast reliable wireless network. 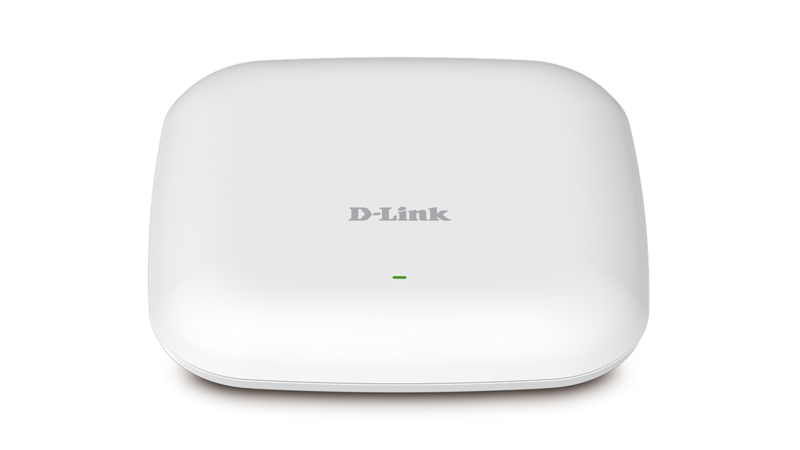 The DAP-2310 is an entry level indoor access point, designed to be deployed in small offices and classrooms to create or expand the capacity of a wireless network. 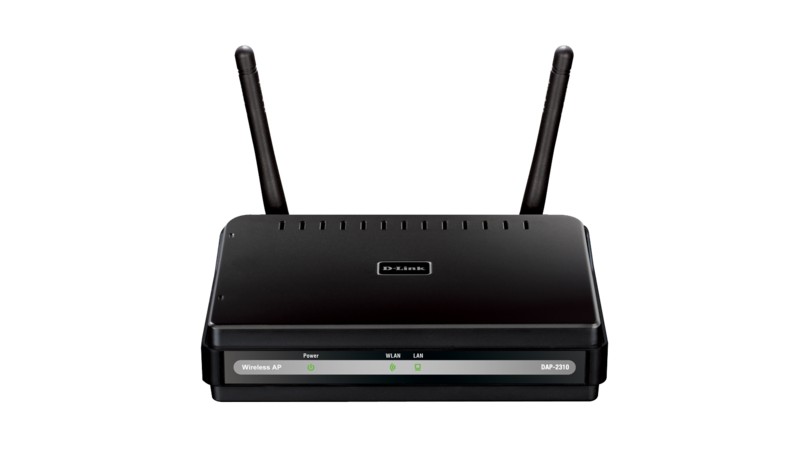 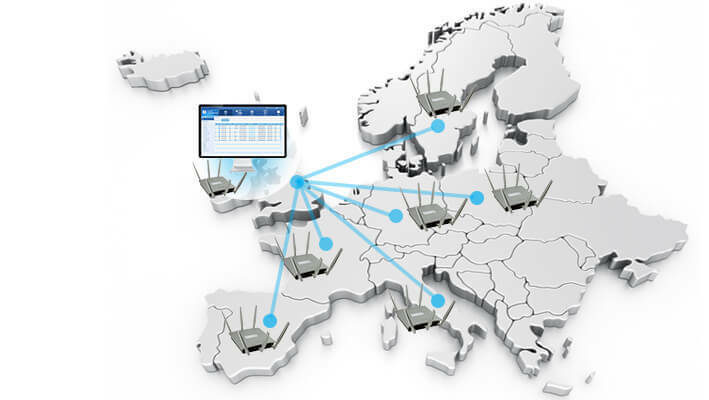 With a high power radio design, the DAP-2310 supports up to 300 Mbps throughput for the 2.4Ghz band. 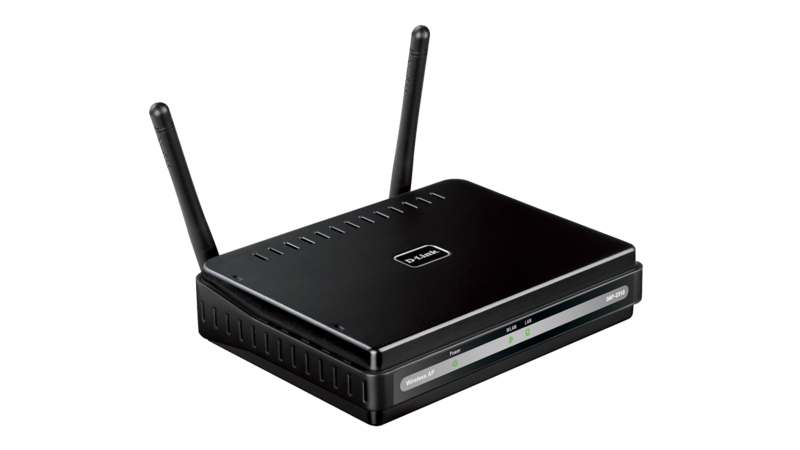 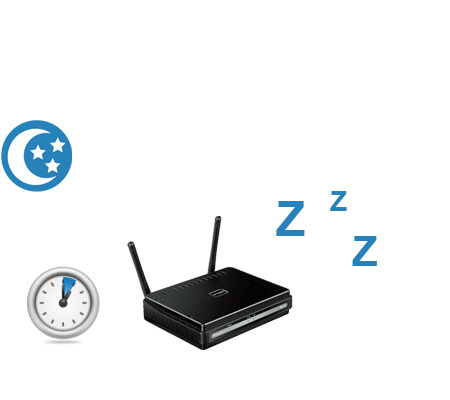 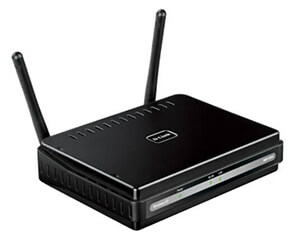 The DAP-2310 has a wireless scheduler feature, which turns off wireless functionality when it isn’t needed, saving power and increasing network security.